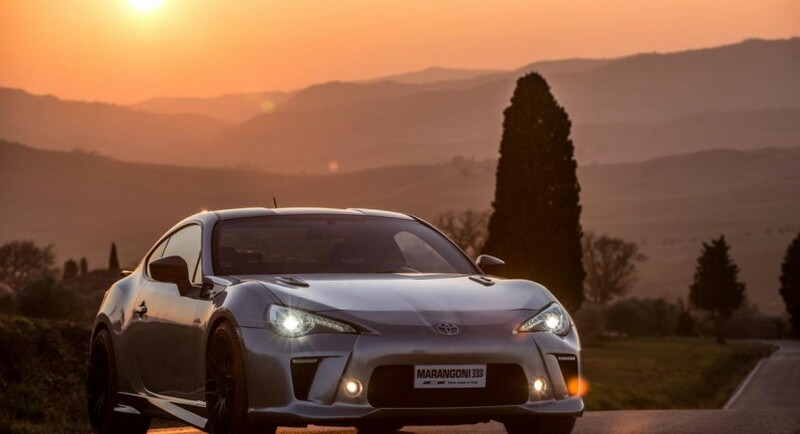 The Toyota GT 86-R Eco Explorer is a special model developed by Maragoni Tyres, a company which provides a series of styling tweaks and few performance upgrades. At the exterior, the Japanese model benefits from new front and rear bumpers, a revised hood, gloss black roof and 19-inch Barracuda Karizzma wheels. 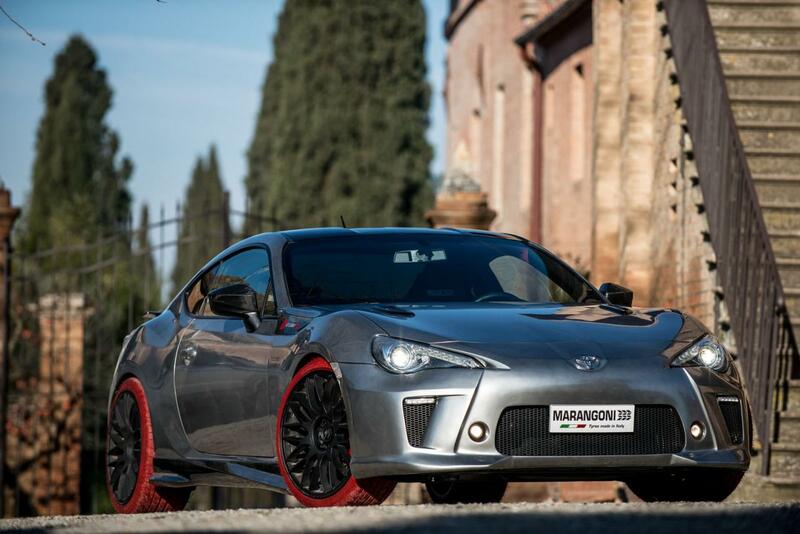 The new rims are shod in M-Power EvoRed tires which hide a set of red brake calipers. Under the bonnet, the 2.0-liter four-cylinder unit is capable to produce 220 horses, an additional 20hp over the stock engine. 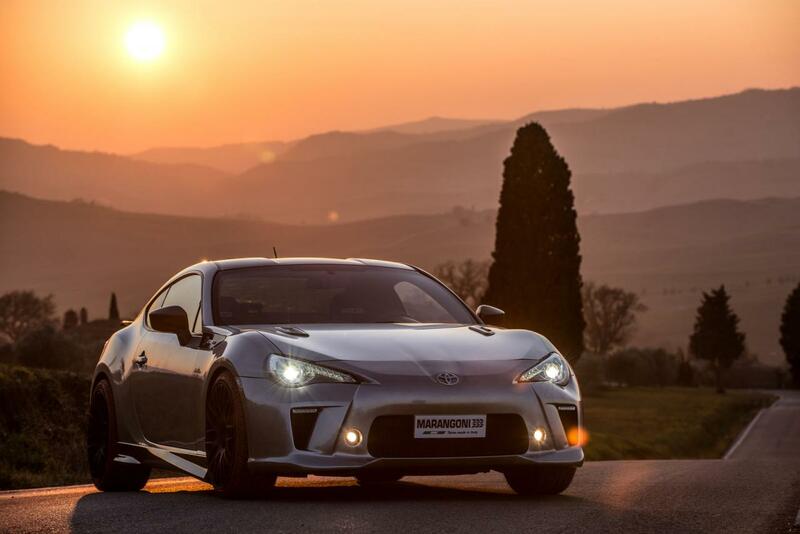 The extra power is available thanks to a stainless steel sports exhaust system and a new air intake. Inside, you will find carbon fiber trim, Sparco seats, new gear knob, Alcantara headlined and a new set of alloy pedals. 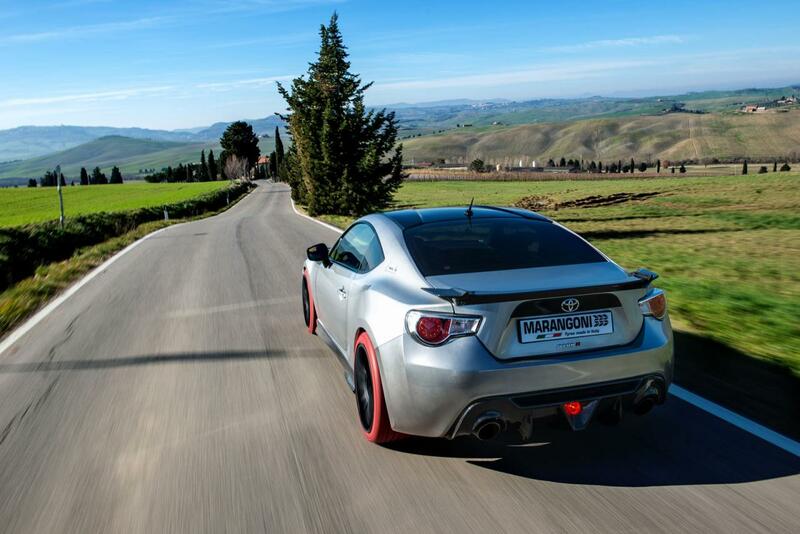 The new Toyota GT 86-R Eco Explorer has been revealed at the Geneva Motor Show with pricing details to be released soon. Does this Ferrari F430 look suspicious?